Sumgii is a London based producer who has worked with many amazing artists including the likes of Foreign Beggars, Medison, Dubbledge and blocSonic’s own Formula aka UNknown. Sumgii is also full-time engineer, producer and DJ for UK’s BASS music act LDZ. 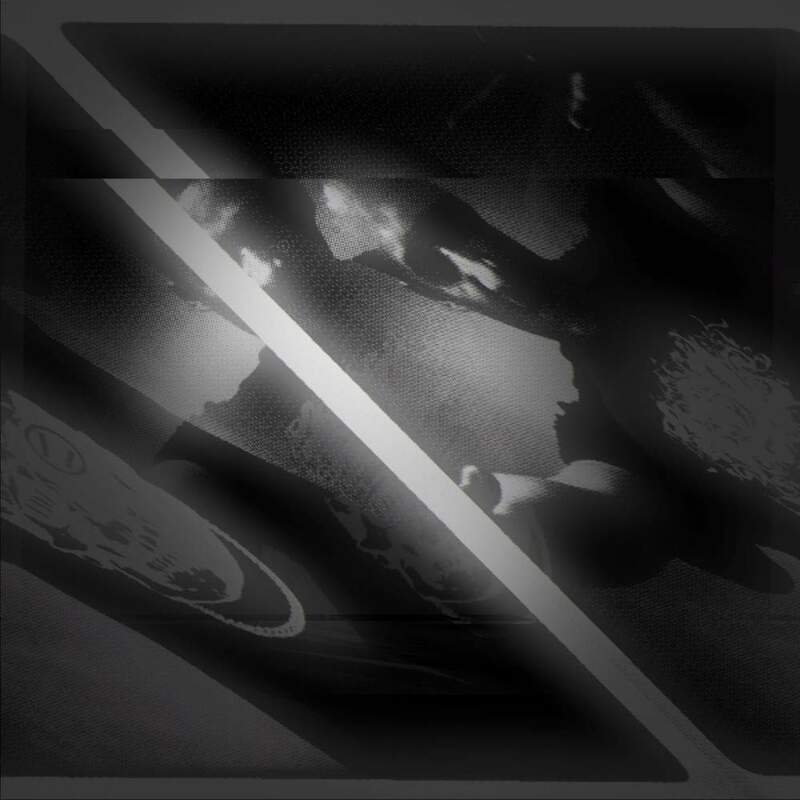 Sumgii brings you real analog synthed out soundscapes, bass-lines, glitched up drums and that CLASSIC Hip-Hop sample-based style of production all in one package. 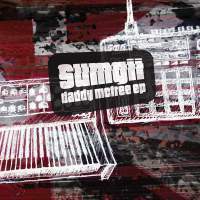 Sumgii’s music has been getting regular plays at the legendary Low End Theory and with support from Quarry, Naive Machine, KidKanevil & Cestladore, this EP is not to be ignored.